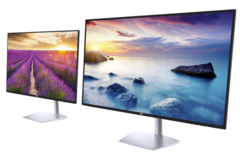 Dell's new ultrathin monitors combat bright home and office setups with up to 600 nit brightness, while also being well suited to multi-monitor setups thanks to their InfinityEdge bezels. Dell has been producing quality monitors for many years and was one of the early adopters of the thin bezel trend — which Dell refers to as InfinityEdge. 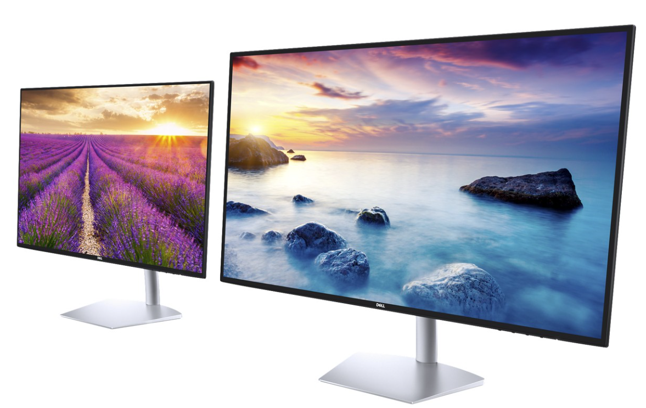 Now for CES 2018, Dell is announcing two new monitors in their ultrathin series, the 23.8-inch S2419HM and the 27-inch S2719DM, which they claim are the brightest ultrathin monitors on the market. 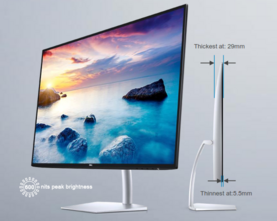 These screens get down to 5.5 mm (0.216 inches) at their thinnest point, but the side profile shows that they’re shaped like a sail so only a tiny fraction of the monitor is that thin. Most of the screen body is actually around 29 mm (1.14 inches) thick, and while this is still compact, it is hardly record-setting. In fact, if body thickness is vital to you, then the newly announced Lenovo ThinkVision X24 might be a contender with a super slim 4 mm (0.157 inches) over the majority of the body. 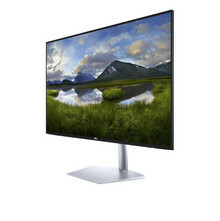 InfinityEdge is also in play here making the monitors great for multi-screen setups with minimal borders, but unfortunately, there are no figures to quantify the size of these bezels, other than to say they look small. 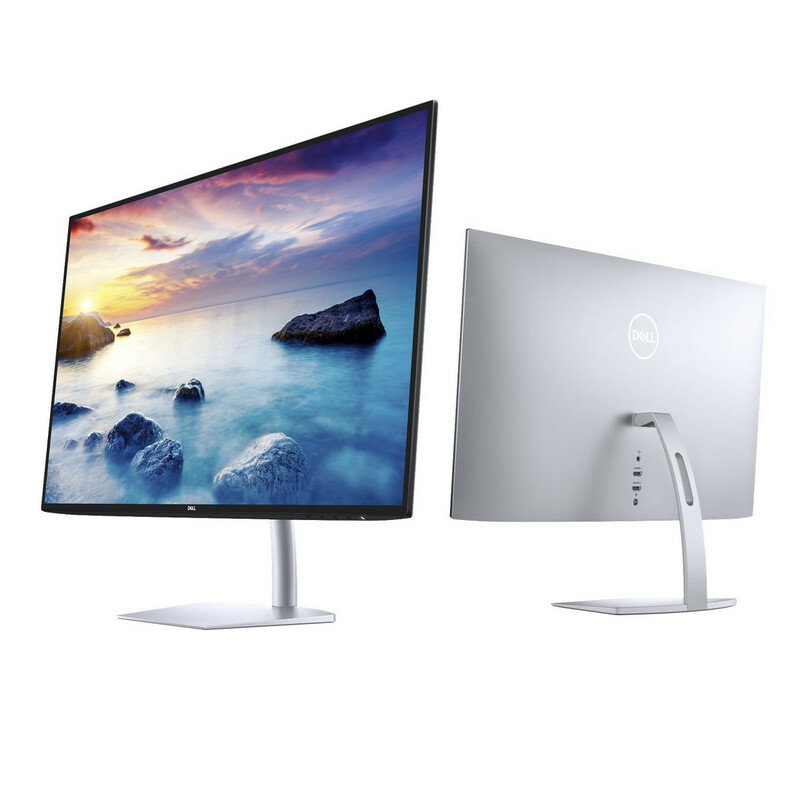 Size aside, Dell has produced what appear to be great monitors. These are claimed to be the brightest available, due in part to how they use Corning Iris Glass substrate as a light-guiding plate to boost brightness up to 600 nits while still maintaining image quality. IPS panels have been selected that allow greater than 99% sRGB and over 85% DCI-P3 color accuracy. The 23.8-inch model has a 1920 x 1080 FHD resolution, while the 27-inch option is 2560 x 1440 QHD. Both feature Dell’s CinemaColor technology for playback of HDR10 content, in addition to the selection of flicker-free panels which have been combined with ComfortView to reduce harmful blue light for extended use. Both monitors are available from the 30th of January 2018. The S2419HM begins at US$300, while the S2719DM starts at US$500.